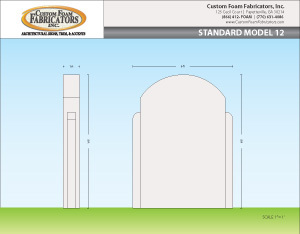 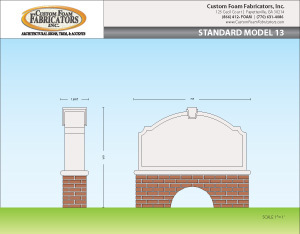 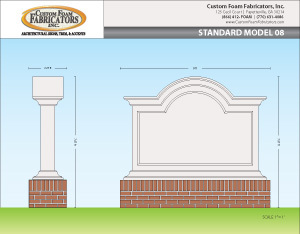 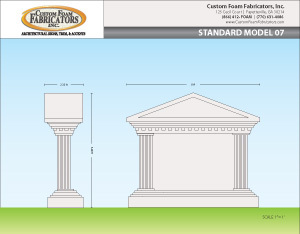 We offer 31 standard monument signs, as well as, custom River City Advertising design - or we can fabricate a custom monument sign from your design. 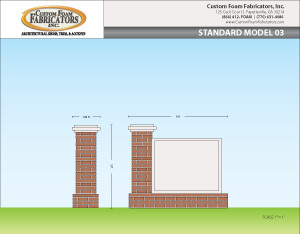 Make it yours with your name and logo in dimensional letters or a sign face, the addition of faux stone, and by picking your colors. The dimensions of any sign can be modified to fit your space. 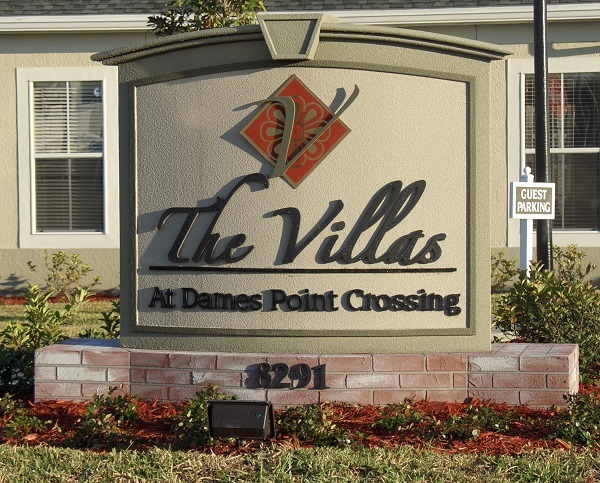 Constructed with a foam core interior, flexible hard coating, and finally, a textured MasterWall finish, these signs give you the masonry look without the masonry cost and will last for years. Size: 11' x 7' x 30.6"
Size: 5' x 6.3' x 22.6"
Size: 6' x 5' x 20"
Size: 9' x 6.33' x 34.7"
Size: 10' x 6' x 25"
Size: 12' x 5' x 20"
Size: 8' x 7' x 28"
Size: 9' x 8' x 27"
Size: 10' x 5' x 22.5"
Size: 10' x 5' x 21"
Size: 10' x 5' x 16"
Size: 6' x 8' x 12"
Size: 7' x 6' x 20.5"
Size: 5' x 5' x 18"
Size: 8' x 4' x 12"
The drawing and design of the 31 standard models are the copyrighted property of Custom Foam Fabricators. They are reproduced here with their written consent and offered to you by River City Advertising, Inc., an approved vendor.